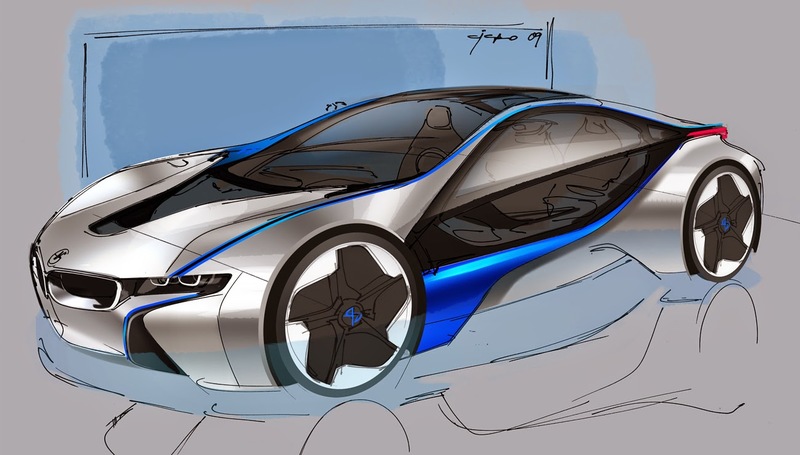 concept car with a three cylinder turbodiesel. 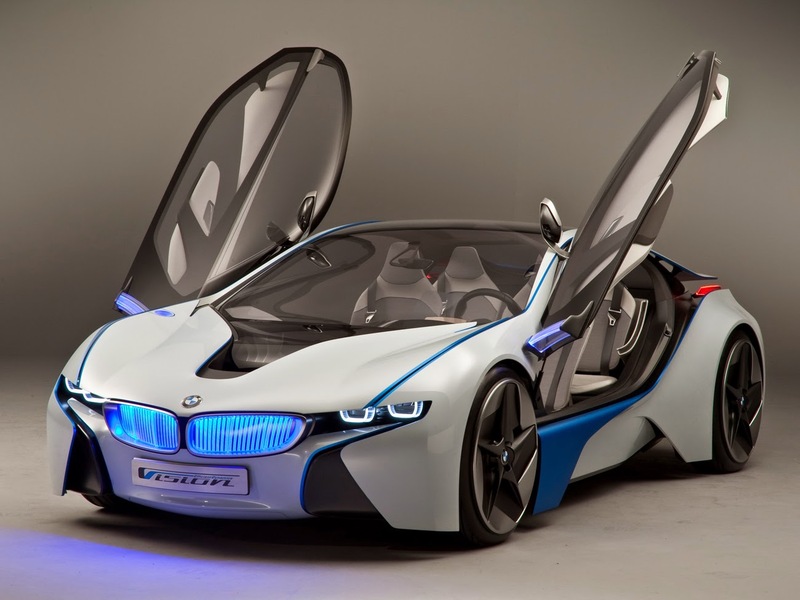 and was unveiled at the 2009 Frankfurt Motor Show. 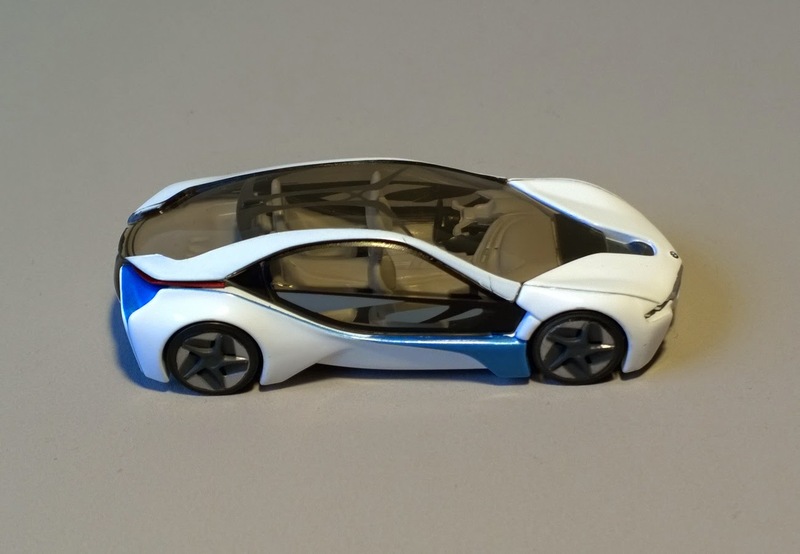 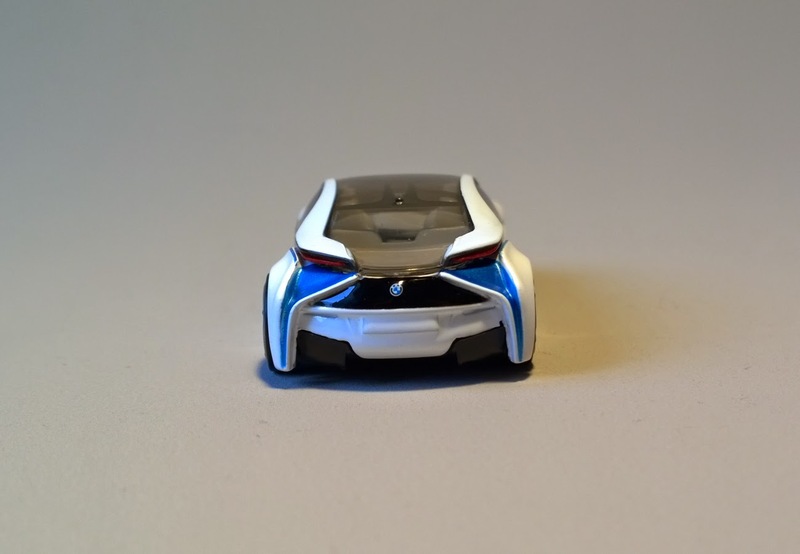 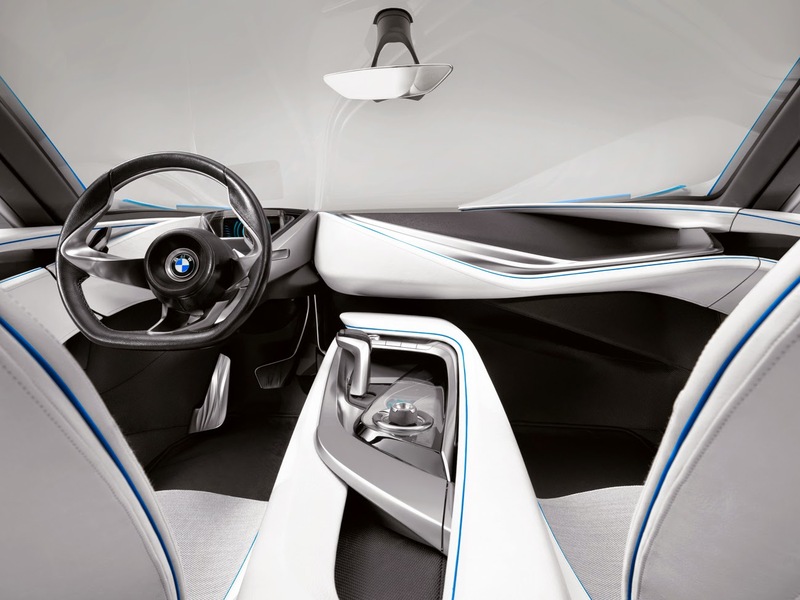 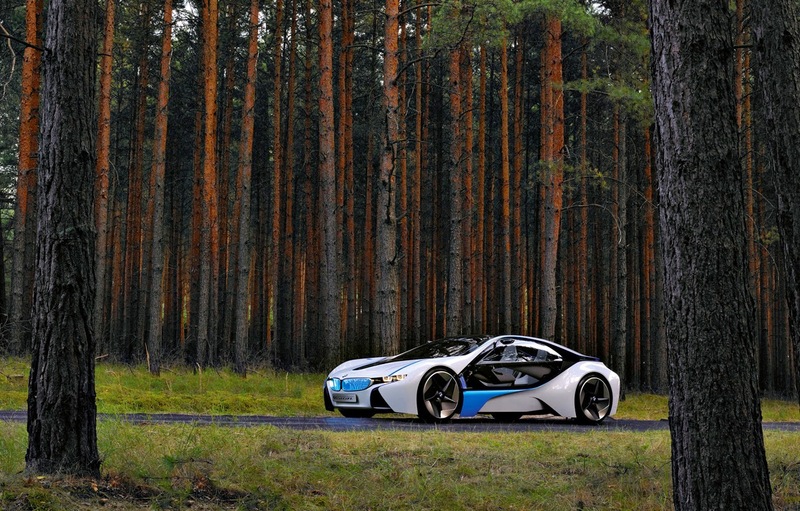 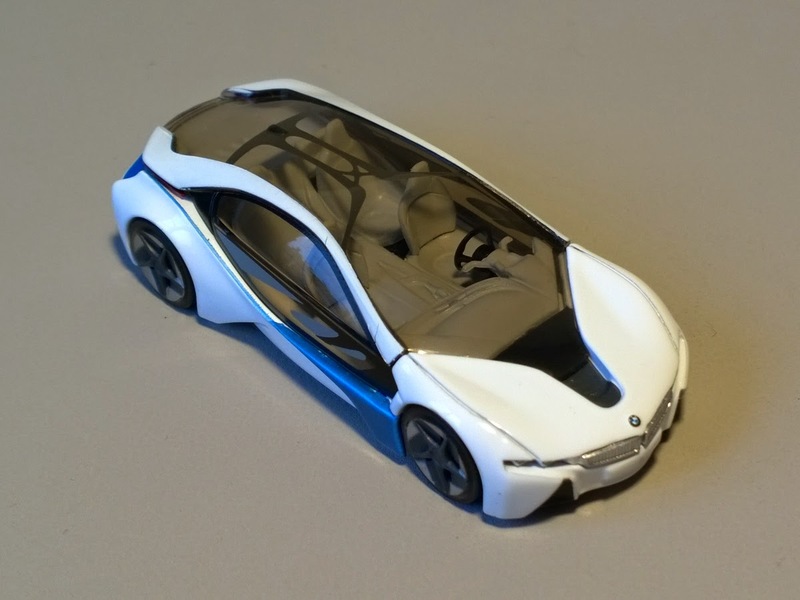 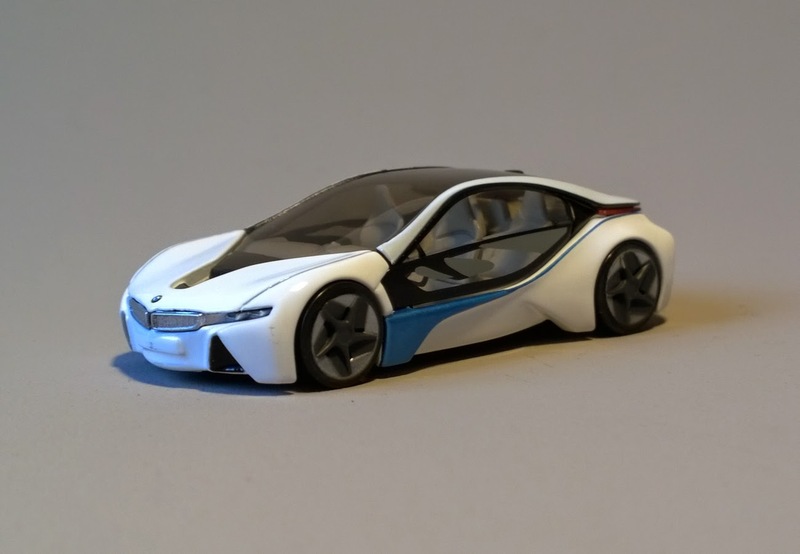 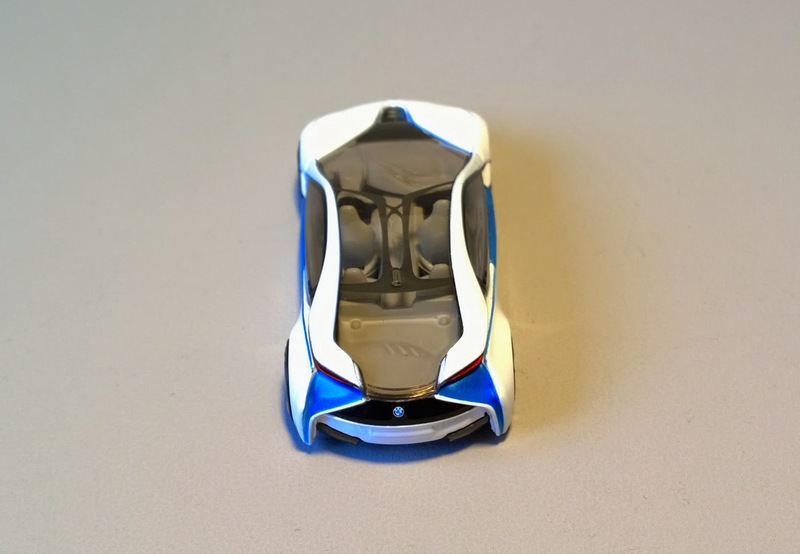 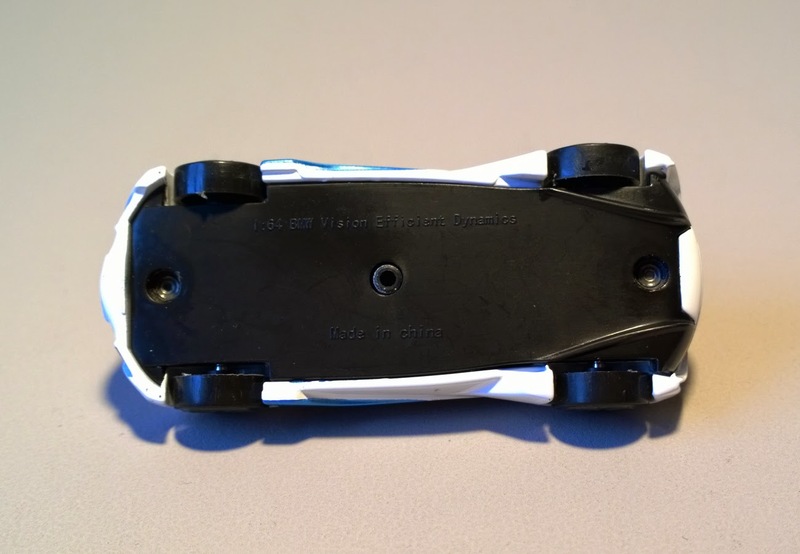 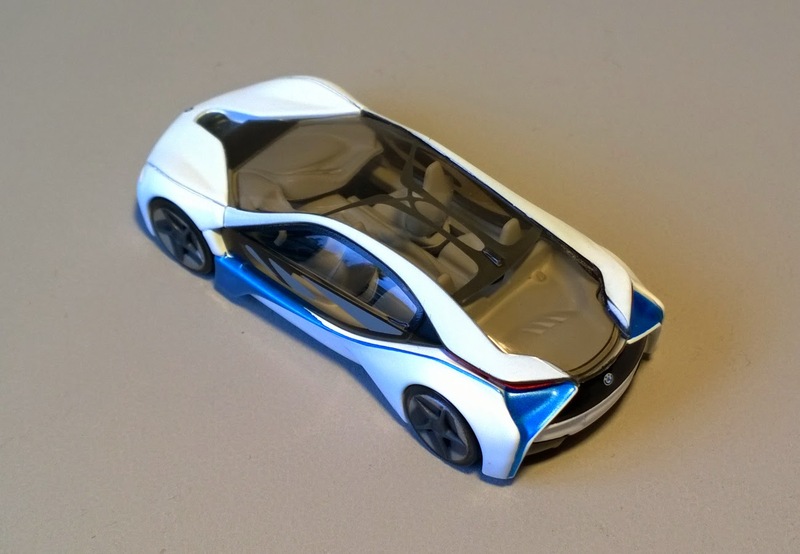 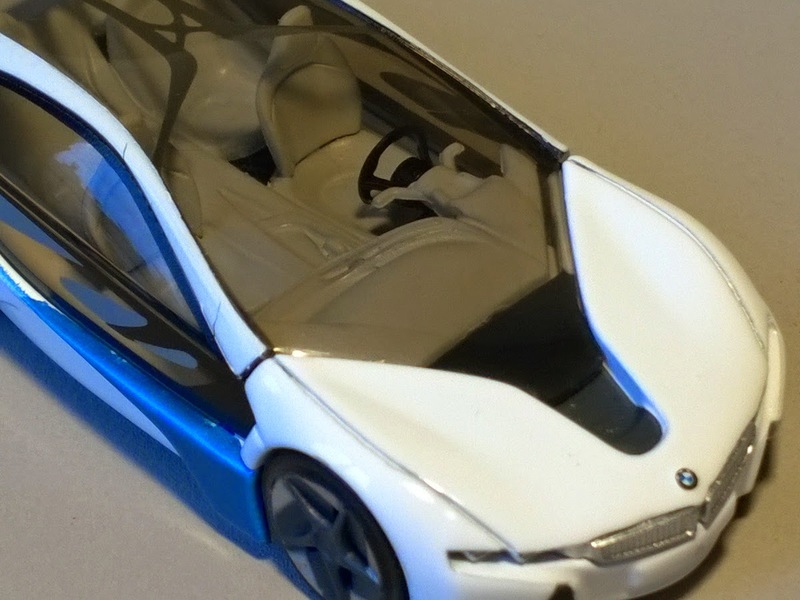 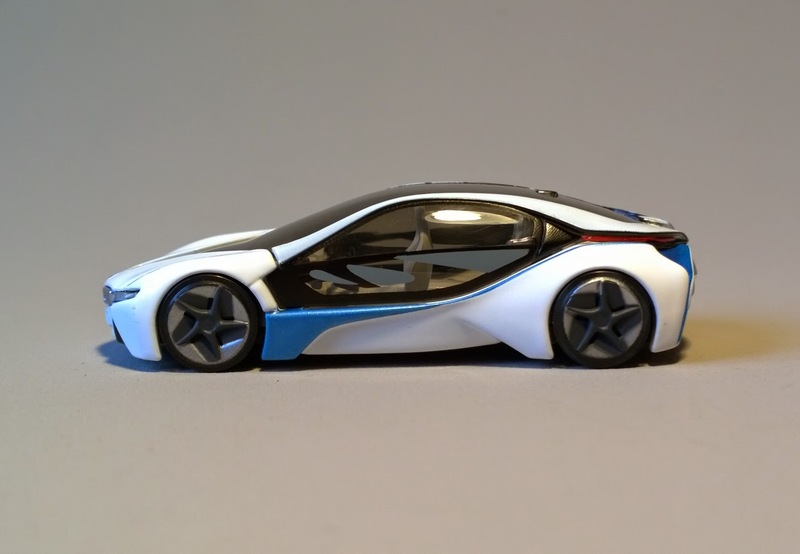 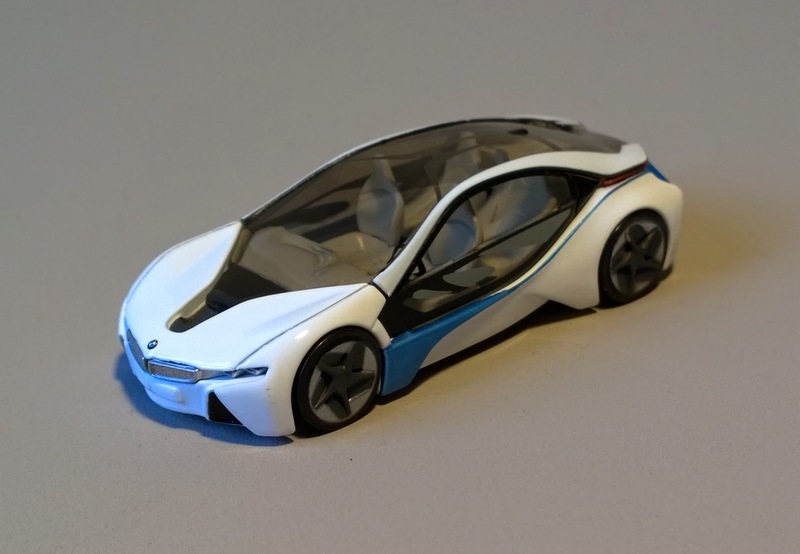 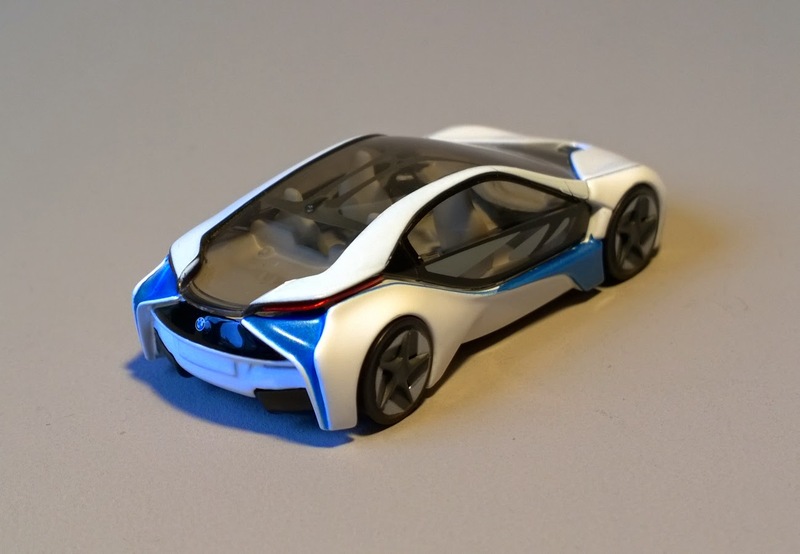 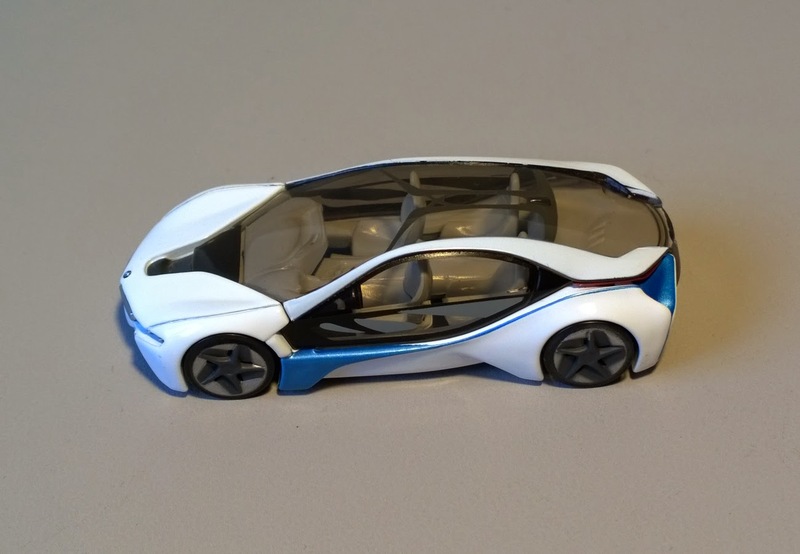 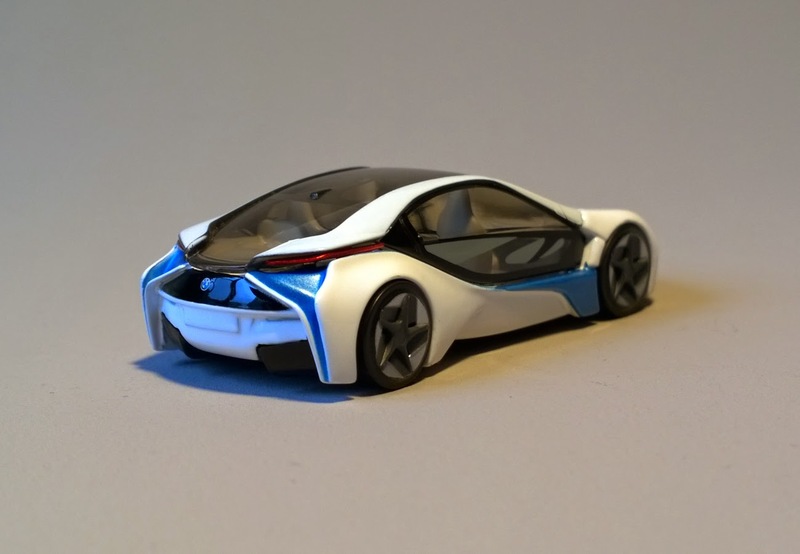 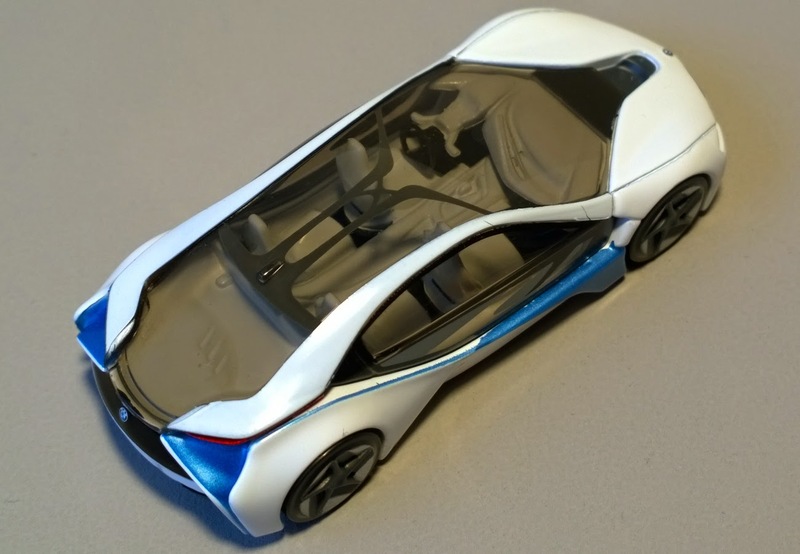 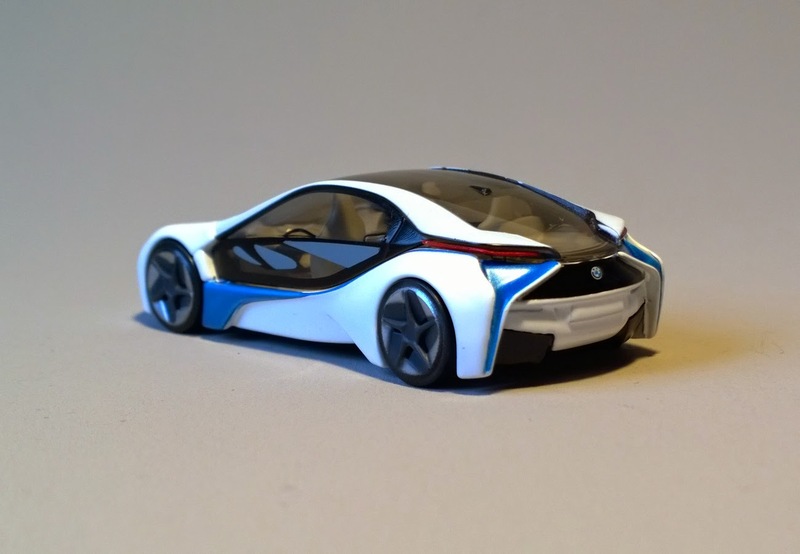 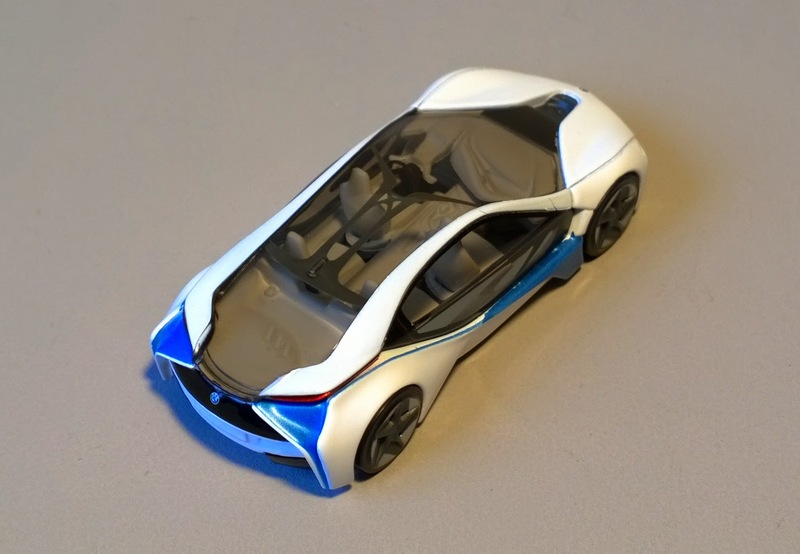 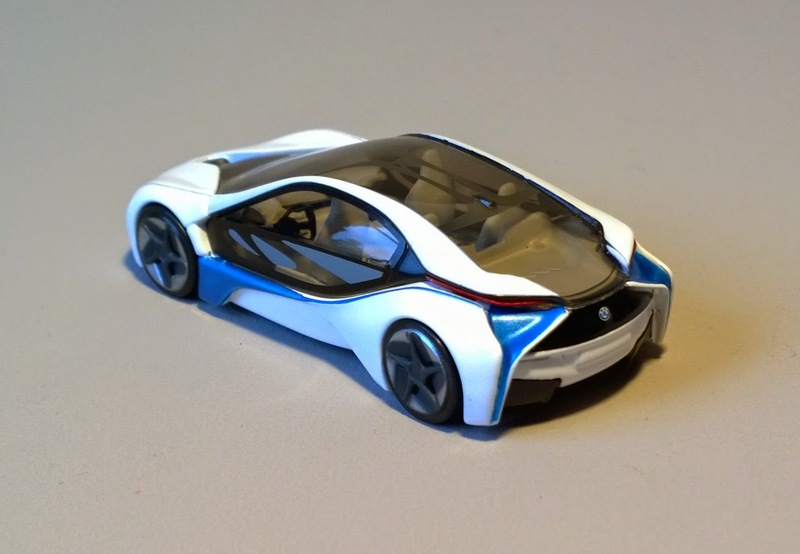 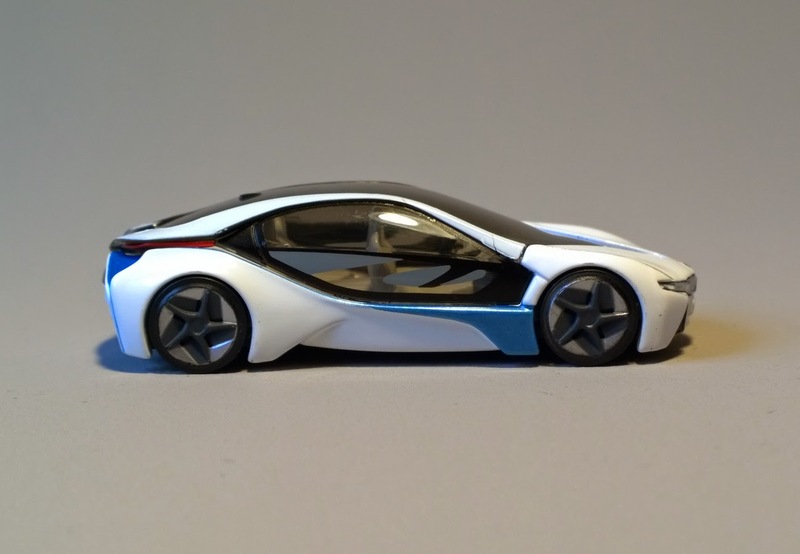 An interview with BMW Vision EfficientDynamics designers. 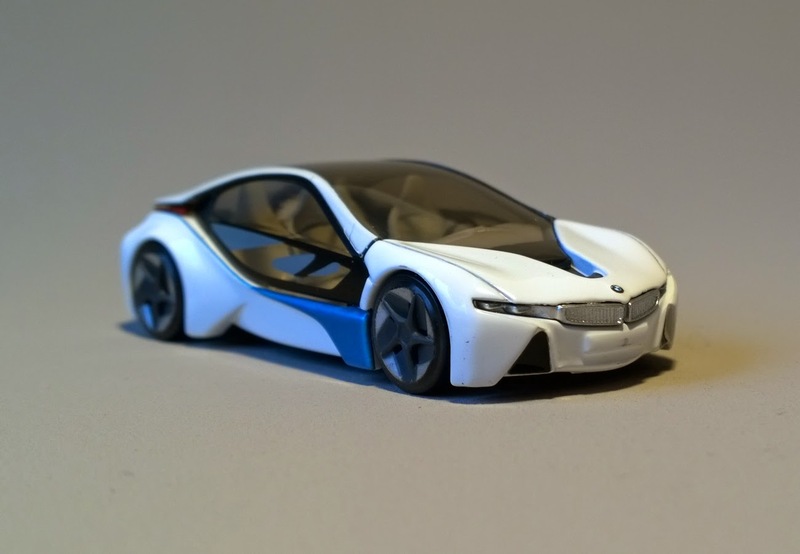 Finesse and details for a 4€ model. 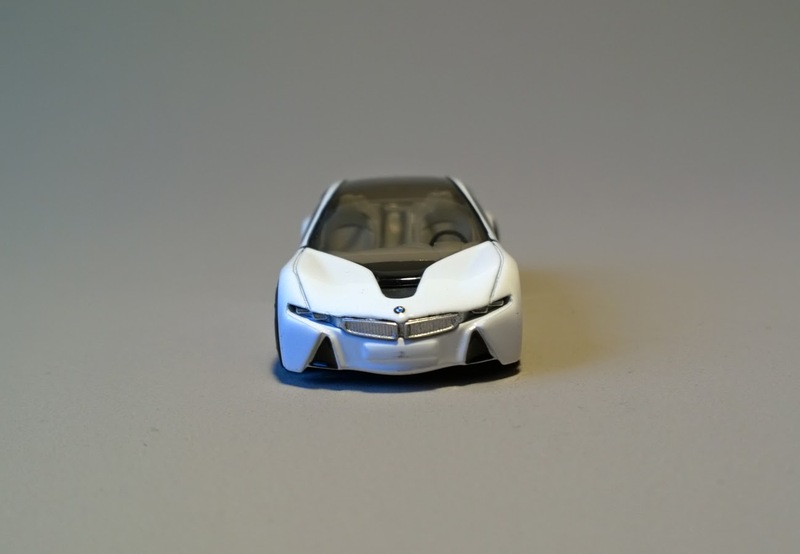 Where to buy the miniature. 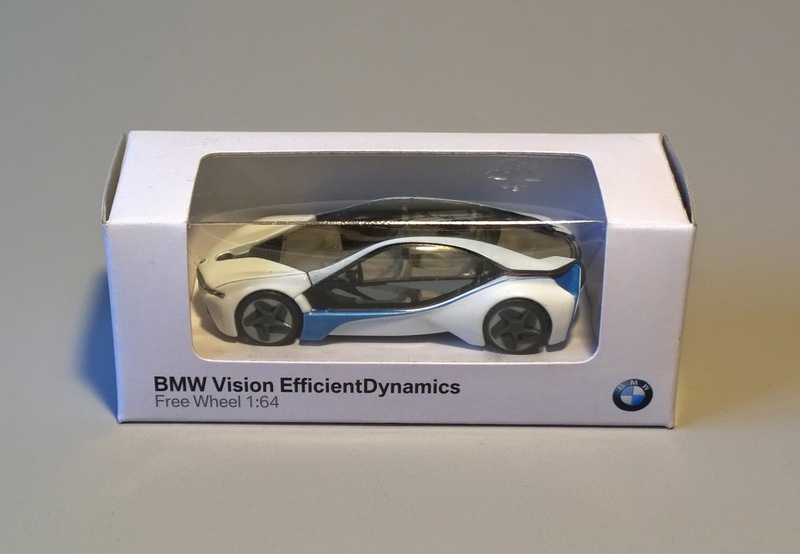 The Vision EfficientDynamics on the international BMW website. 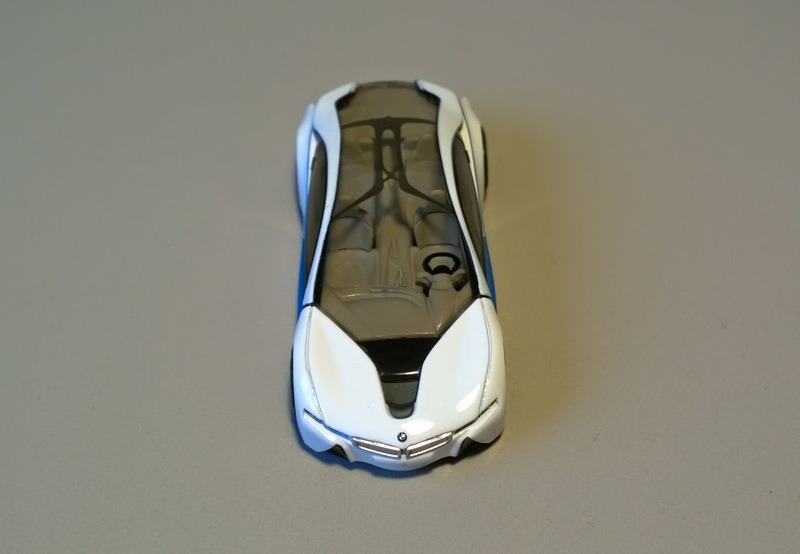 The wiki description page just here.